Xposed Framework: Click here to download it from official Xposed website. 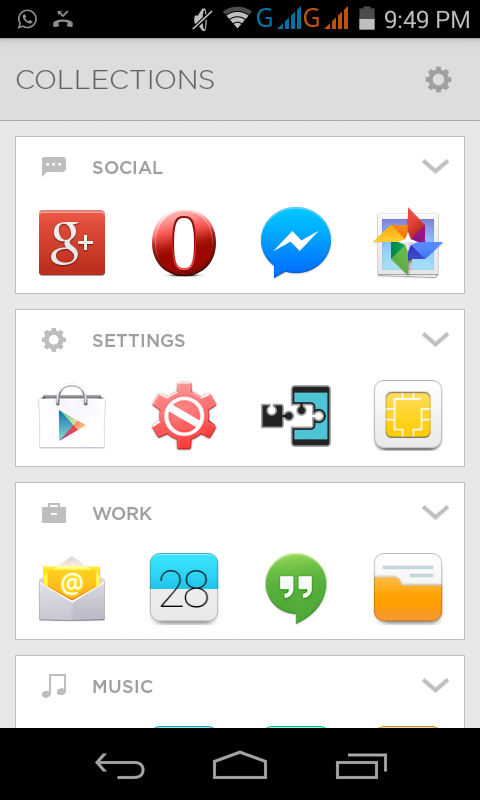 GravityBox for Android 4.4.x KitKat | Gravity Box for Android 4.x.x Jelly Bean. Download and install Xposed Framework on your Android phone. Go to Framework and select Install/Update. Ignore all the warnings and give it Superuser permissions. Download and install GravityBox based on your Operating System. 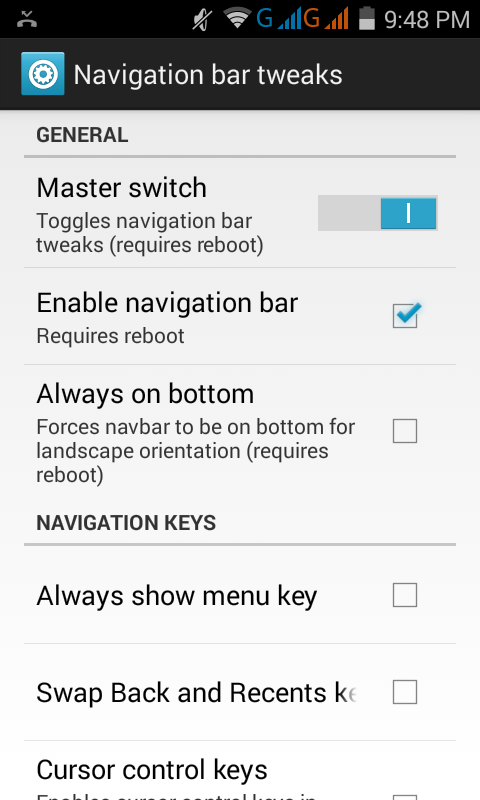 Go to Navigation bar tweaks (3rd option) and enable Master switch. Congratulations! 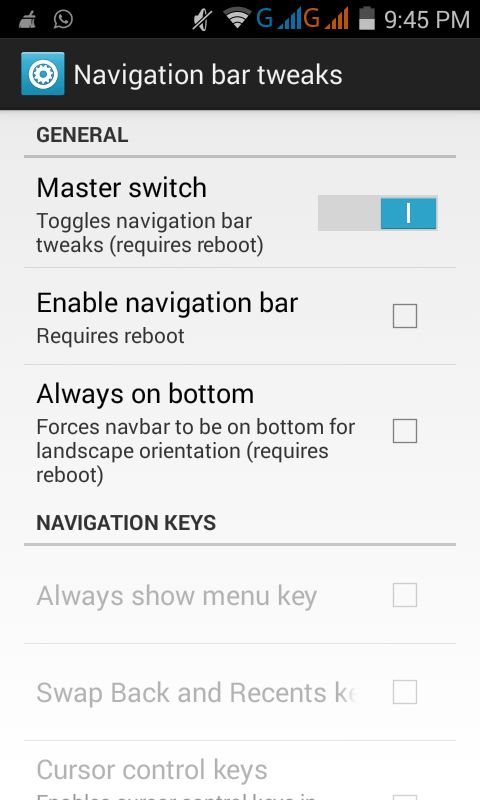 You have got the Soft Navigation Keys! !